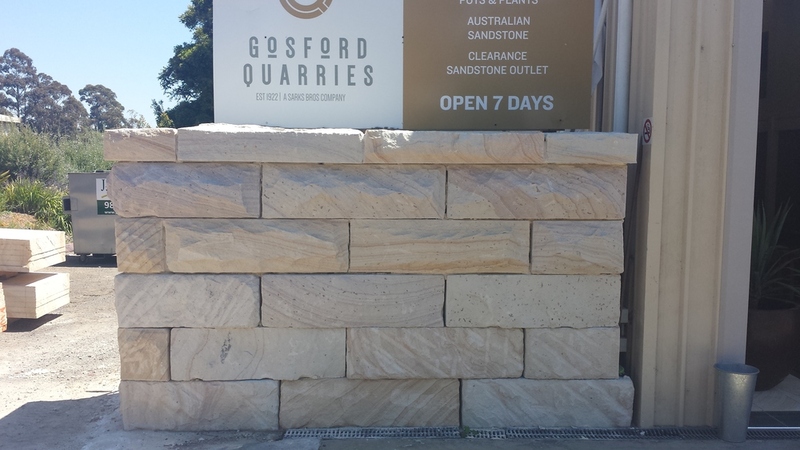 Gosford Quarries' New Billets are the talk of the town! 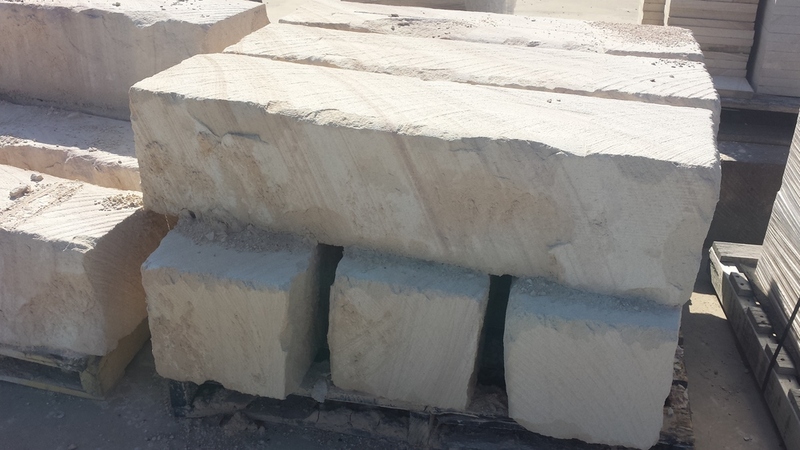 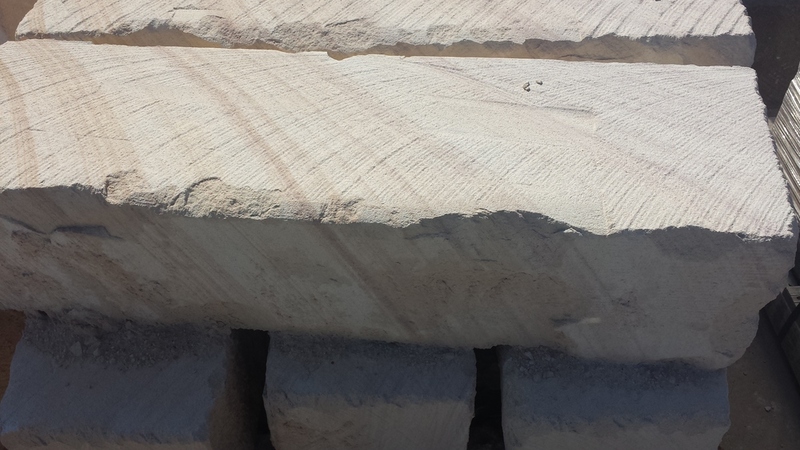 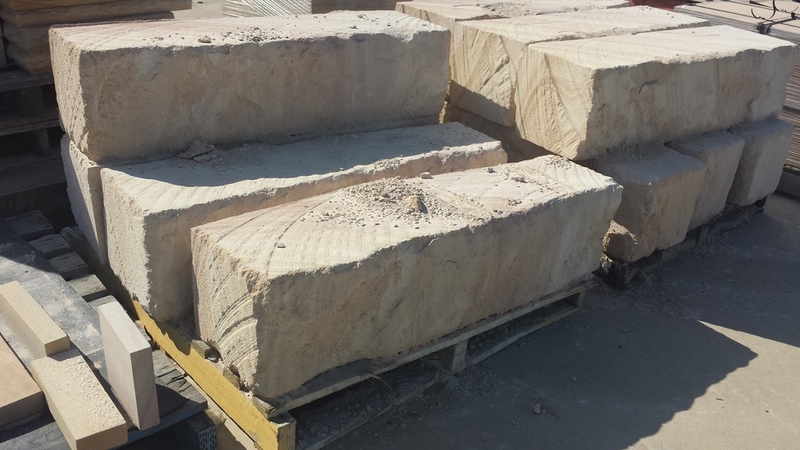 These 1000 x 300 x 300 Rough Quarry-Sawn billets are great Value for money! 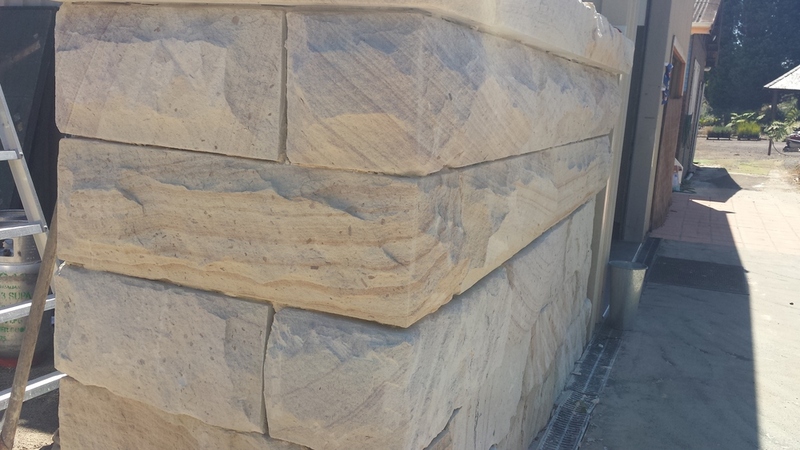 - Perfect for residential, commercial, civil and landscaping projects. 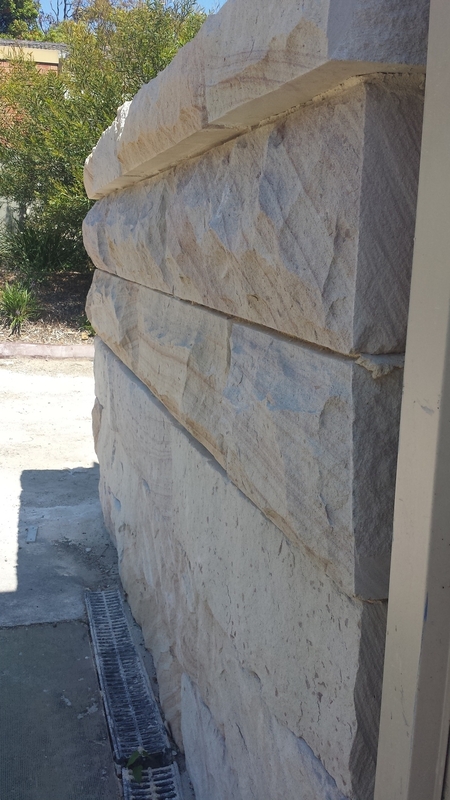 Billets can be left as a rustic quarry sawn finish or can be Rockfaced to replicate convict-style blocks. 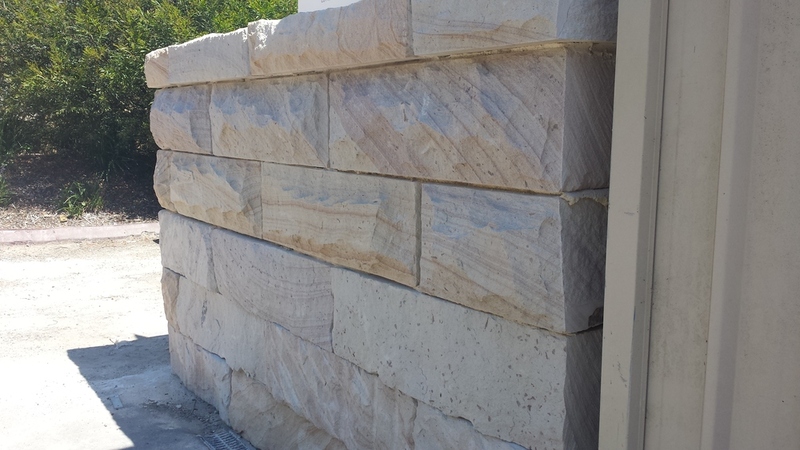 Although this rustic retaining wall option has no colour selection, you can be sure you are getting beautiful natural Aussie stone with gorgeous shades of Browns, Pinks and Whites! 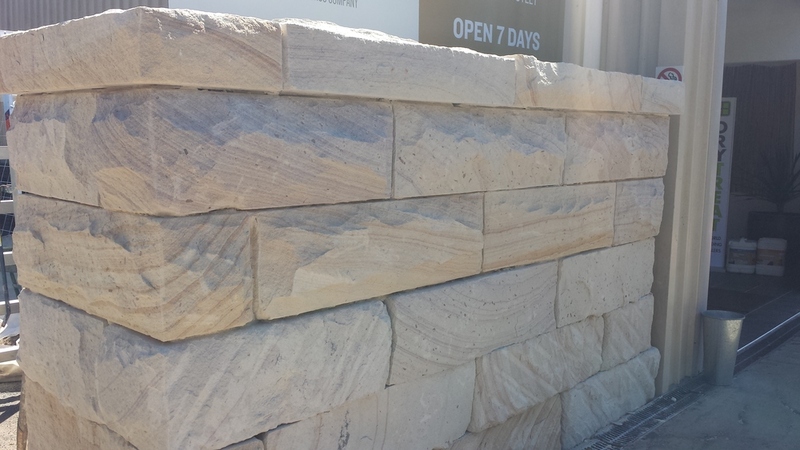 Visit our Terrey Hills showroom (301 Mona Vale Rd, Terrey Hills) to see a sample retaining wall using these Billets and also see the new rustic Billet Capping which is also great value!